AWR is your mission radio, broadcasting the Advent message of hope to people around the world. Regardless of the amount, your gifts are winning souls to God’s eternal kingdom! 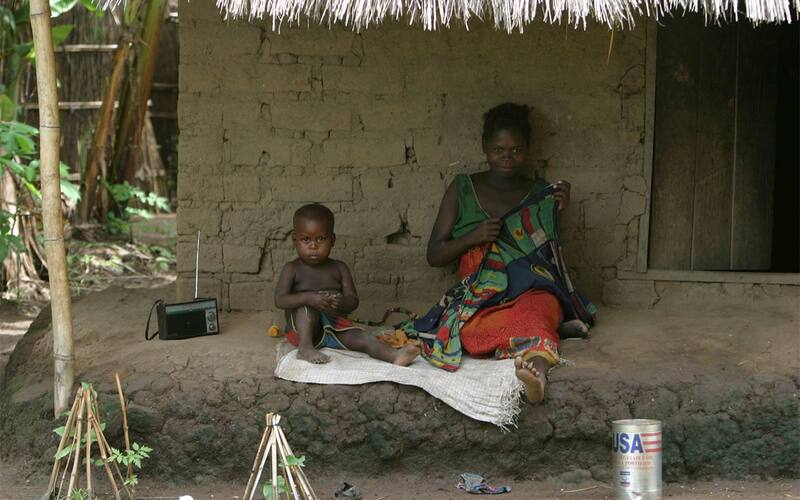 A donor accurately said, “AWR makes my mission dollars go farther.” Radio is one of the most inexpensive ways to reach the world, blanketing over 80% of earth’s population. We are a unique ministry. Salaries and office expense are paid from church funds. Outreach funding must come from financial partners like you. This means the money goes where you direct it!